Limestone is various sizes with the same chemical and physical composition. 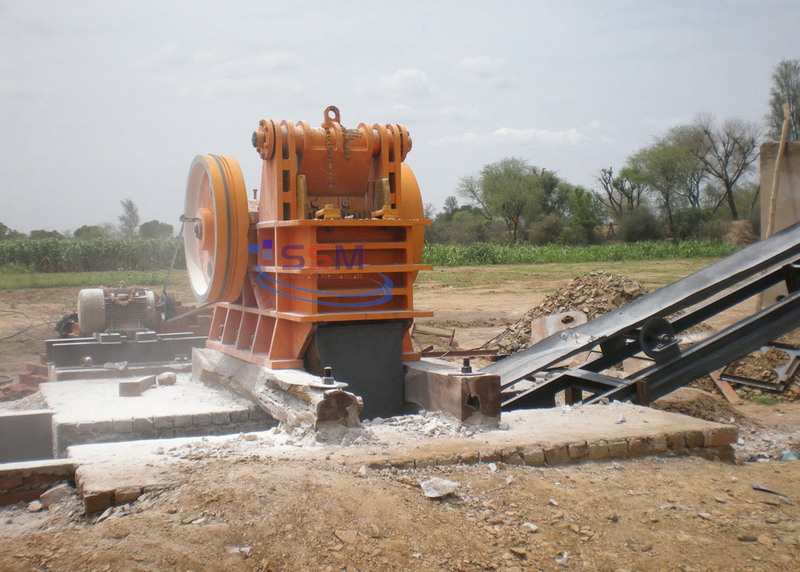 For that lime stone crushing plant designed to reduce large rocks into smaller rocks, gravel, or rock dust. 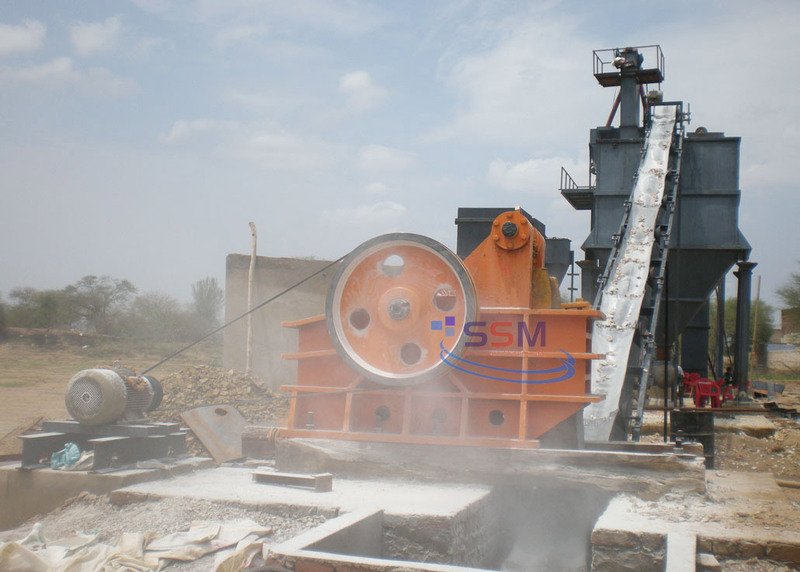 Stone Crushers plant may be used to reduce the size, or change the form, of waste materials so they can be more easily disposed of or, recycled, or to reduce the size of a solid mix of raw materials.